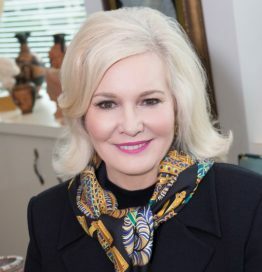 Deborah Wince-Smith is the President & CEO of the Council on Competitiveness, the Nation’s premiere competitiveness leadership organization, representing U.S. CEOs, university presidents, and labor leaders. She leads national and international initiatives that assess competitiveness challenges, convene leaders who can envision and implement solutions, and organize action to enhance U.S. competitiveness. For most of her career, Ms. Wince-Smith has worked on a wide range of science, technology, innovation, and competitiveness issues, advising top-level government policy-makers and business leaders.